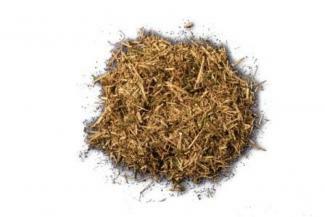 High fibre Alfalfa is a low protein, Alfalfa and oat straw mix providing a natural source of anti-oxidants. Less molasses than traditional chaffs but just as tasty. Hi Fibre Alfalfa contains a blend of Alfalfa and soft oat straw to provide a high fibre diet rich in natural anti-oxidants. The fibres are chopped shorter making it suitable for older horses or horses that have problems with their teeth. Hi Fibre Alfalfa can be fed in conjunction with all Falcon mixes, cubes and balancers within the range.